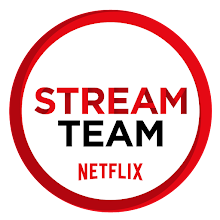 Are you looking for a unique way to celebrate Halloween with your family? 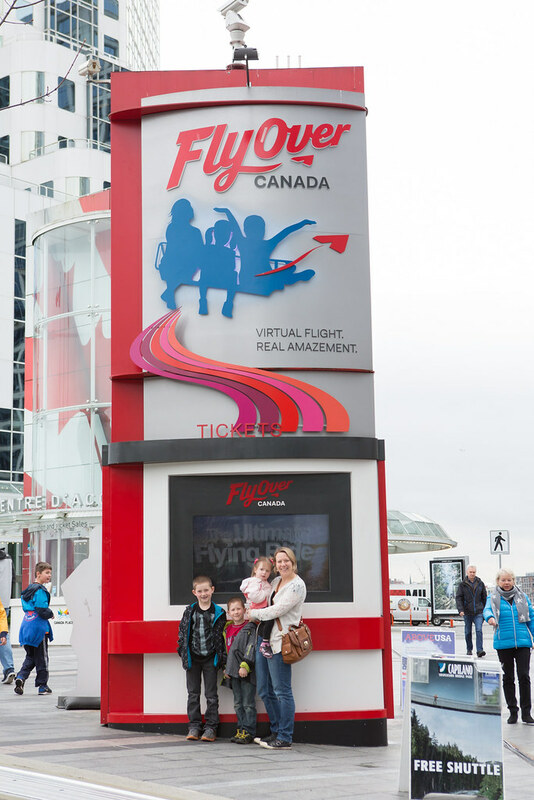 From October 16th until November 1st 4-9 pm, FlyOver Canada is offering a unique twist on their popular virtual flight at Canada Place. The boys LOVED the ride when we went on it in March; they were able to experience a breathtaking aerial "flight"over Canada while experiencing the sights, scents and sounds! I loved the feeling of my feet dangling as we flew 10 to 25 feet above the ground! 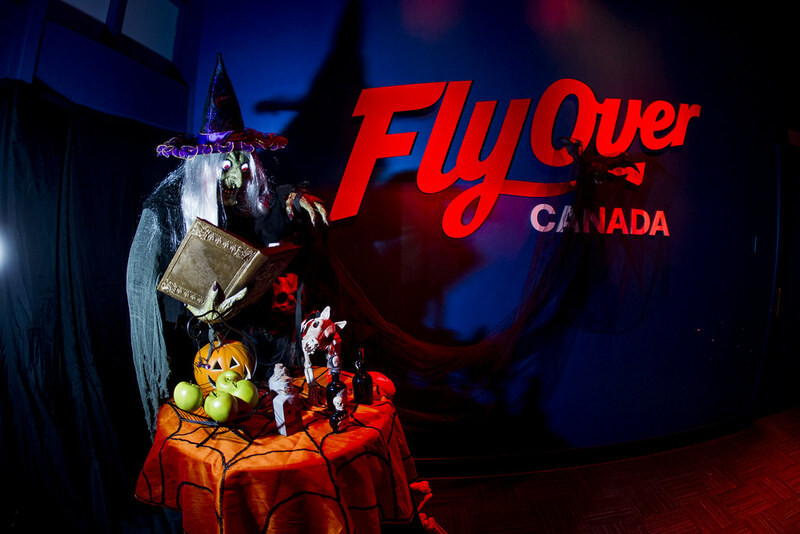 For this Halloween experience, riders will have a pre-show with Broomelda (Witch Academy headmistress), walk through the Haunted Hallway, and then experience FlyOver Canada. 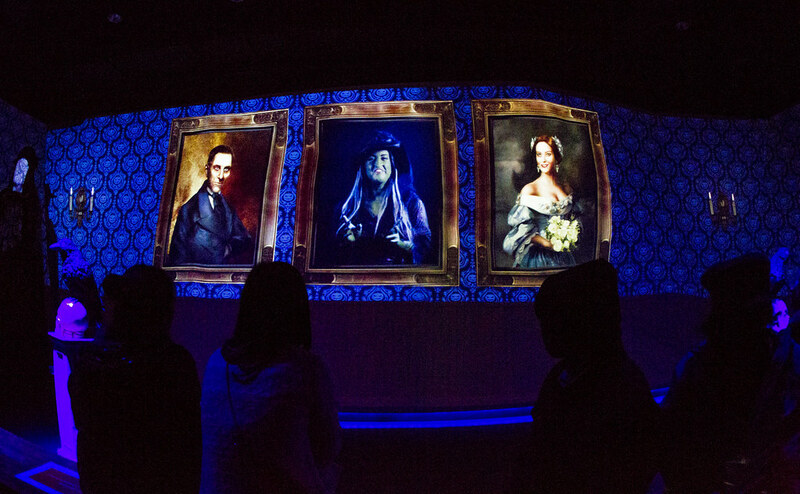 Upon exiting they will receive their Official Witch Academy Diploma! This ride is recommended for children 4+ and they must be at least 40" to ride. General admission is $16.95 for adults and $9.95 for children. You can find more information here. 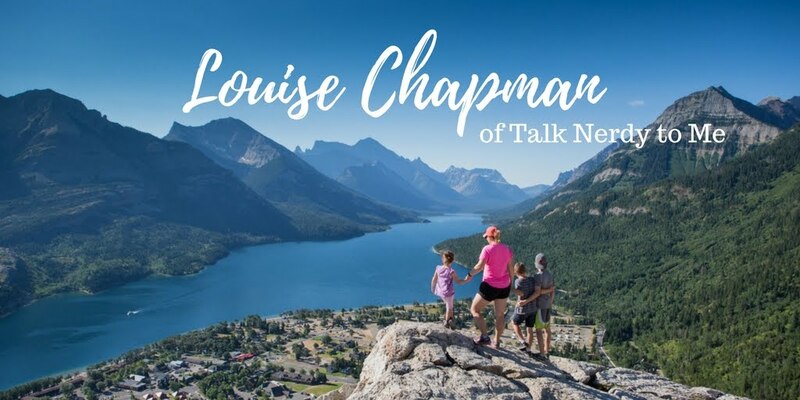 Would you like a chance to win a pair of tickets to this event? Please enter the Rafflecopter below. No, but have been waiting to experience it! Loved Soarin' over California, so I know this will be just as amazing. Love Fly Over Canada. Would love to go again!! We haven't been but we'd love to take Alivia ! Haven't been but looks like fun! I haven't. Would love taking my boys. I have been to Flyover a bunch of times - it's great! I would love to experience the Halloween one!